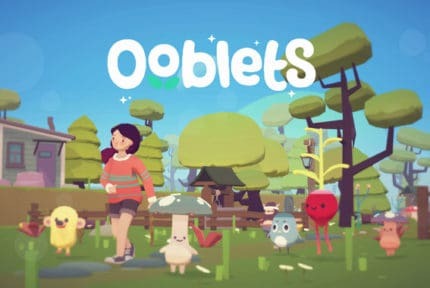 While sandbox games like Minecraft remain wildly popular, in part due to their open-ended nature and infinite creative potential, there are some who find games of that nature too overwhelming. It can feel daunting to start a game and be welcomed by an endless amount of possibilities and little to no structure to guide you along the way. 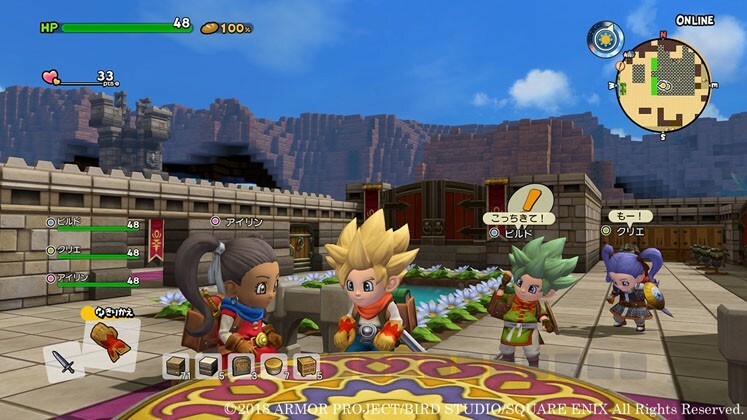 Enter Dragon Quest Builders, a sandbox action-RPG with a linear story, developed and published by Square Enix exclusively for PlayStation and Nintendo Switch. The game was well received by both critics and fans, with many praising its incorporation of RPG elements as well as a number of callbacks to classic Dragon Quest titles. During the Dragon Quest Summer Festival 2017, Square announced that a sequel was under development by Koei Tecmo and would go on to release the game in Japan in December 2018. With plans for bringing the game to the West currently in the works, we thought we’d share everything we know about Dragon Quest Builders 2. Make sure to check back as we’ll be updating this story with more information in the future. Dragon Quest Builders 2 Gameplay–What Could Be Changed? 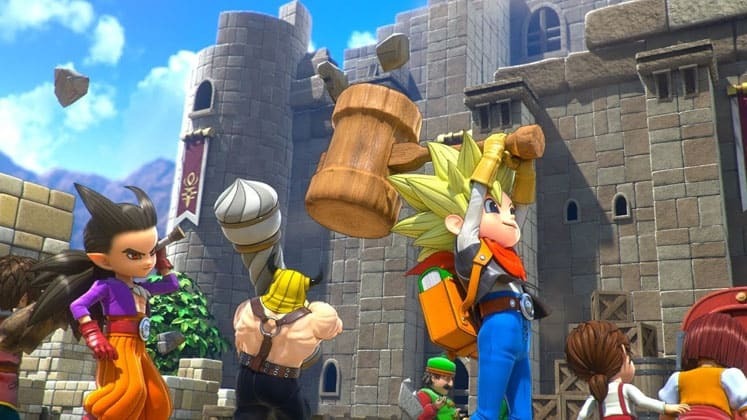 Thanks to an earnings report from Nintendo, we have confirmation that Dragon Quest Builders 2 will have a Western version release in 2019. However, at the moment there is no exact release date. This is most likely due to the number of issues that were present during the Japan launch, such as bugs that hindered players from progressing through the game. 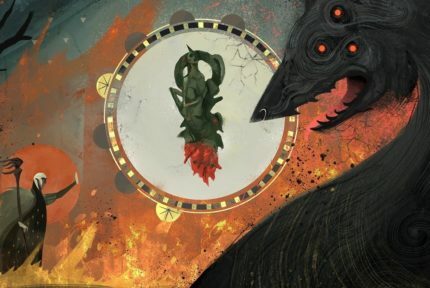 While Square has since gone on to release a series of patches to resolve these issues, this most likely played a role in delaying the Western version. With the first Dragon Quest Builders having released in October 2016, we can probably expect another Fall release window. UPDATE: On February 13th Square Enix announced that Dragon Quest Builders 2 will be coming to Nintendo Switch and PS4 on July 12, 2019. “The evil Children of Hargon are determined to eradicate all creators and have outlawed the building, cooking, and creation of all things. In an attempt to spread their destructive dogma, the calamitous cult captures the builders of the world. All hope seems to be lost until you, a young apprentice builder, manage to escape from the clutches of evil. With the first game’s story being based on a parallel ending from the original Dragon Quest, the sequel looks to continue the trend, this time offering an alternate take on the events from Dragon Quest II. 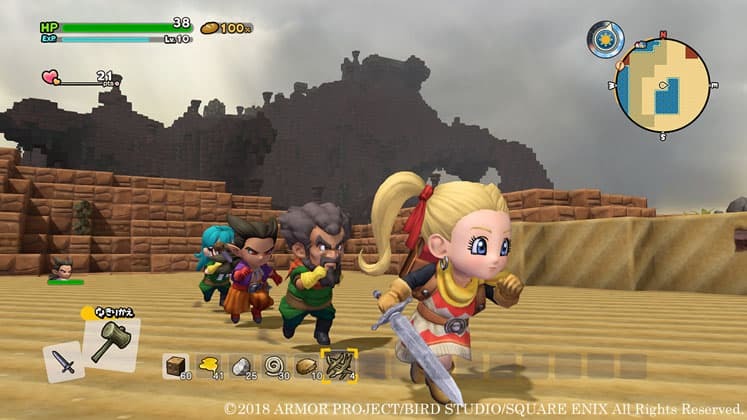 A cause for the number of bugs players faced during the Japan release seems to be how much more ambitious Dragon Quest Builders 2 is compared to the first game, in terms of world size and gameplay mechanics. Added for the sequel are more natural landscapes, such as slopes, the ability to glide, dive underwater, fill areas with water and create waterfalls, a higher cap for the number of blocks you can stack, character customization, and online multiplayer. The multiplayer component seems most interesting, allowing up to four players to visit each other’s islands. In multiplayer, players can build things together, or just invite friends to check out their island and restrict them from being able to break or place any objects. While the PlayStation 4 version requires an online connection for playing with friends, the Nintendo Switch version allows you to play online as well as offline via local wireless communication. It’s good to see that Square Enix isn’t afraid to branch out from more traditional, mainline Dragon Quest games and try different ideas. 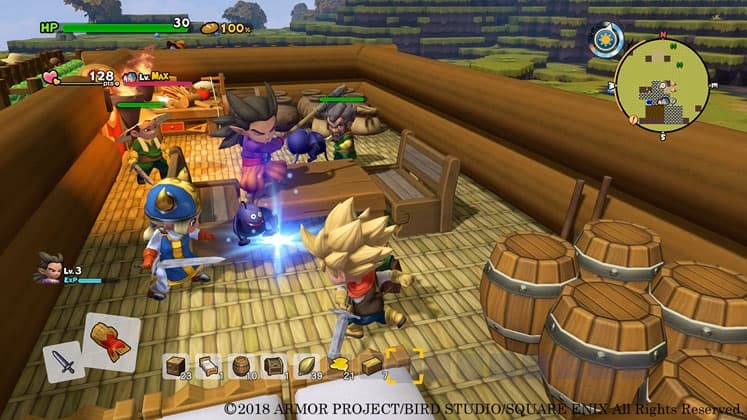 With the success of Dragon Quest Builders, the company seems to be laying down the foundation for future Builders games. Hopefully a change in development hands to Koei Tecmo doesn’t result in a loss of the first game’s identity and instead builds upon it (pun partially intended). Aside from that, a larger world size and new abilities will give players plenty of opportunities to come up with fun creations. It’ll be interesting to see how the addition of online multiplayer affects the Builders formula and impacts the overall popularity of the series. We can’t wait to go on awesome adventures with friends and explore new lands when Dragon Quest Builders 2 comes to the West later this year.